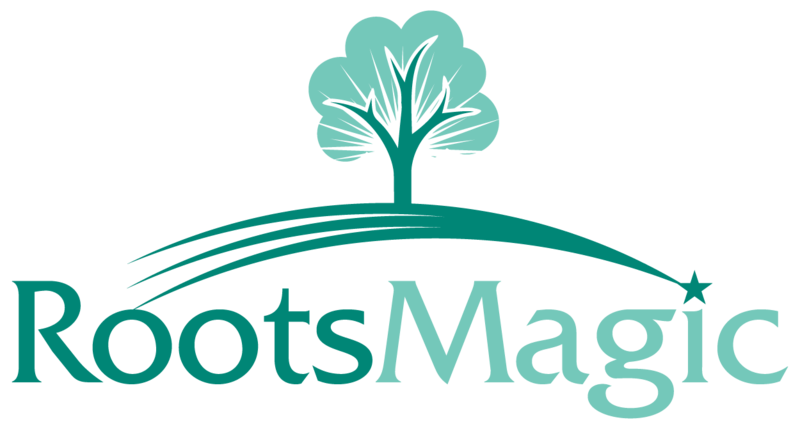 When you download and install the RootsMagic program it will also install a separate utility program - RootsMagic To-Go. The RootsMagic To-Go program will let you install the RootsMagic program on your flash-drive, and helps you move your RootsMagic data back and forth between your main computer and the flash drive. To run RootsMagic To-Go double-click on the icon which was installed on your desktop. RootsMagic To-Go will display a list of removable drives connected to your computer. If there are none, RootsMagic will ask you to insert one. Select the removable drive that you want to use RootsMagic on. If RootsMagic To-Go doesn't find your flash drive for some reason, you may need to click the "refresh" button (the white button to the right of the removable drive list). Click on "Install RootsMagic to Removable Disk" button to open the Install RootsMagic dialog box. RootsMagic To-Go will display details about your removable drive, and will display an "Install" button that you can click to install RootsMagic on your drive. But if you want to customize the install, click the little round "Show Options" button to see options you can change for the install. When you have finished using RootsMagic To-Go, click the red (circular) button beside the drive field to safely remove your removable drive. After you have installed RootsMagic on your flash-drive you will need to "Reinstall" if there has been an update to the RootsMagic program. Install update on the main RootsMagic program. Insert the thumb drive into the computer. The first box below that will say "Update RootsMagic on Removable Drive"
Click on the Show option button at the lower left of box to check the options to include. Click on "Update RootsMagic on Removable Drive" and RootsMagic on the thumb drive will be updated.